Acess this course for FREE if you become a member for just $500/year! With nearly one-third of the population afflicted with a skin disorder, there is a great need for best practice sharing and cross-collaboration to support practitioners in the field of dermatology. Engage in the growing movement of integrative dermatology (ID). 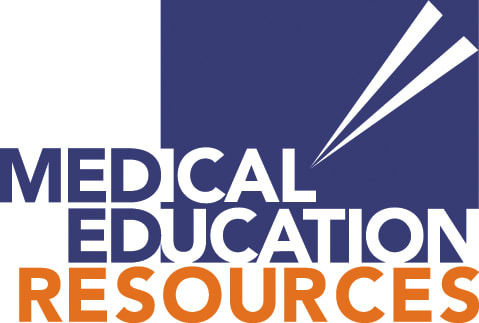 If you are new to ID, review the emerging trends as well as practical approaches to dermatology as practitioners from the world assess and manage skin conditions and care. The Integrative Dermatology Symposium recordings can jump start your approach to improving patient outcomes in your practice. 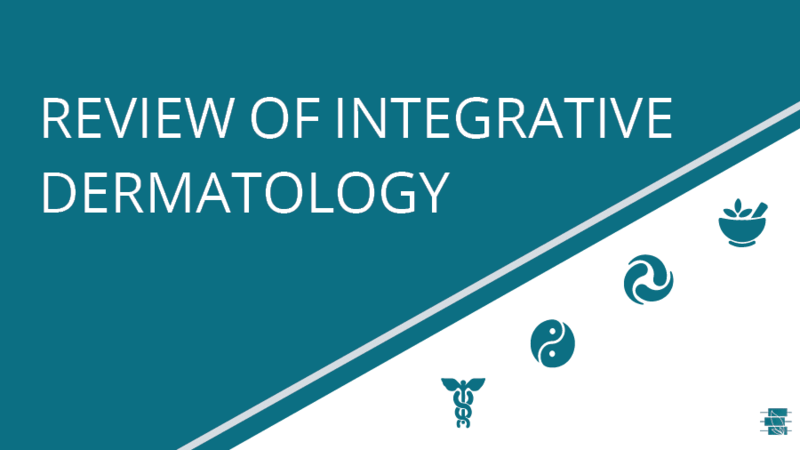 To improve understanding of integrative medicine approaches in dermatology. 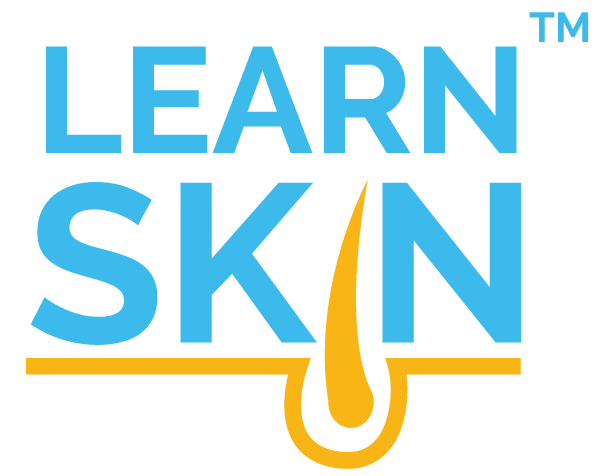 This activity is jointly provided by Medical Education Resources and LearnSkin.